Just before Nintendo's first Treehouse livestream from this year's E3 event in Los Angeles was taken over by a ton of The Legend of Zelda: Breath of the Wind coverage (including a live demo of the game for the first time), developers Game Freak took to the stage to give us the most comprehensive insight into the new full fat entries in thePokémonseries - Sun and Moon. For a start, we got to see a little more of Aloha - the sub-tropical setting for this year's games. Split into multiple islands, the region will have different types of Pokémon bound to different environments so you'll need to scour the entire sun-baked area to find all the new additions. You'll notice character movements have also changed - your avatar and the trainers you meet have all be reseigned with slightly more realistic proportions. It's certainly odd to see at first glance, but it does help mature the series somewhat. Better yet, every trainer you meet has now been fully rendered in 3D, and each one comes with their own celebration and loss animations. These might seem like small changes, but considering how much you'll be battling, such tweaks make all the difference. There's also a new indicator that show you which NPC trainers are ready to challenge you should you cross their paths - in previous games it was a constant pain being caught in unwanted battles when you needed to get somewhere quick. Now you can identify pushy foes and simply circumvent them. We also got to see this game's legendary Pokémon, Solgaleo and Lunaala. Both look incredible and reflect the light and darkness theme Game Freak are working with for Sun and Moon. The long-serving stewards of the Pokémon brand also showed off some of the animations and movements of the three starer Pokémon -the grass-type Rowlet, the fire-type Litten and the water-type Popplio - which helps make those all important battles even more entertaining and dynamic. Finally, the dev also revealed a Pokémon series first - a four-player arena battle mode. Called Battle Royals, it's easily one of the most exciting additions to the game. No you're having to battle up to three other Pokémon at once (players can field a team of up to three Pokémon) so suddenly your established tactics need a fresh coat of paint. We can't wait to try it out in person. 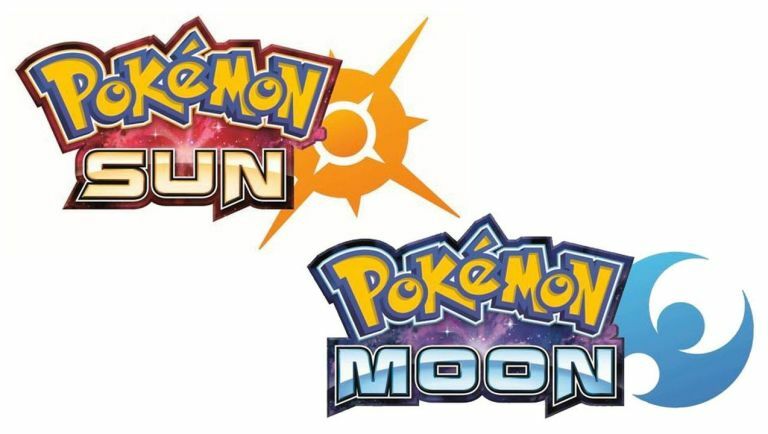 Pokémon Sun and Moon drop on 18 November 2016 for Nintendo 3DS and 2DS.